Ed Kuepper is one of the canonical names of Australian post-punk and indie, widely known for his work with both The Saints and The Laughing Clowns as well as a string of adventurous, arty solo albums that continued to win global attention and acclaim well into the 1990s. 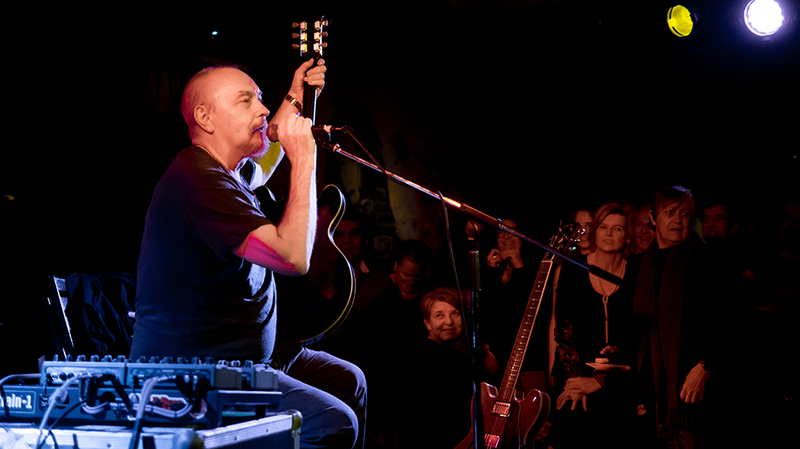 Tonight a seriously large crowd turned out at Mojos in North Fremantle to see the final gig of this national tour, which basically involves Kuepper taking audience requests to perform songs from his huge back catalogue. For a cold winter’s night, it’s a pretty good showing for an artist who is still clearly very much loved and respected by a great many people. 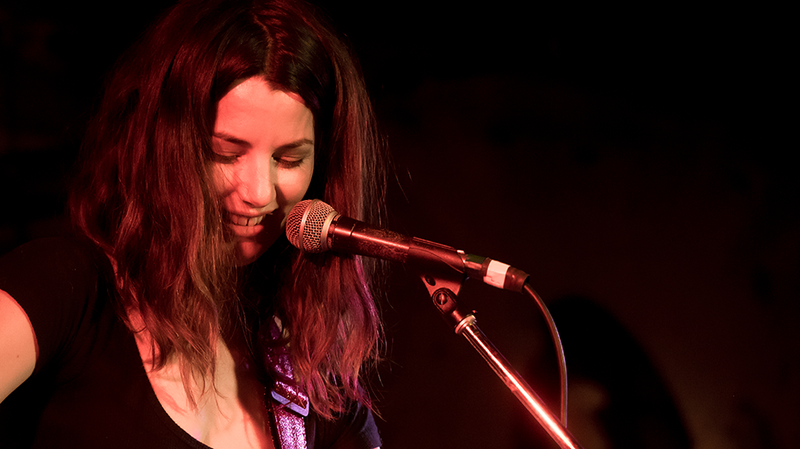 Already a recognised local name, Lucy Peach is the unannounced support act. She delivers a set full of cool poise and knowing potential, her wordy, intense melodies and rich dusky voice hovering around the room. Each song creates a world of flawed characters trying to make sense of themselves and their lives. The gorgeous Ballerina tells the story of her grandmother’s travels to New Guinea in the late 1960s while Bomb and Silver Tongue are more direct and personal. “Are you ready for punk royalty?” she gently teases the audience at the end of her set, promising her own new album in a few months’ time. After a long delay Ed Kuepper eventually comes on stage, apologising and complaining about a delayed flight from Brisbane. “Any other country would be able to manage a bit of airport fog, but not Australia,” he grumbles before sitting down beside a large console of various knobs and effects pedals. People immediately start calling out suggestions, and we begin with Horse Under Water, a song written about post-Cold War Berlin from 1990s Today Wonder album. From here on it’s a journey through a songwriting universe of bewildering depth and range – a roll call of minor hits and lost underground classics. We get the jaded euphoria of 1992’s Black Ticket Day, a tense, melancholy version of Electrical Storm, the caustic failed-actor tale of Ill Wind and a taut, dramatic Sleepy Head complete with its ragged crescendo of a chorus. Despite the backing of a full band, each song still manages to hold its own as a work of pop art. About half way through the set Kuepper changes gear to play some songs from 2015’s excellent, overlooked Lost Cities album. Pavane sounds like bleak, dusky Americana reimagined for a long, solitary drive across the desolate Queensland outback, the orange night sky in the windscreen with eerie sound effects buried low in the mix. Soon afterwards, Fever Dream evokes a hazy, smoky desert blues to depict a nation steadily losing its grip on reality and its sense of direction. While the older songs are well practiced and delivered, you can see it is this new material that he is most invested in. 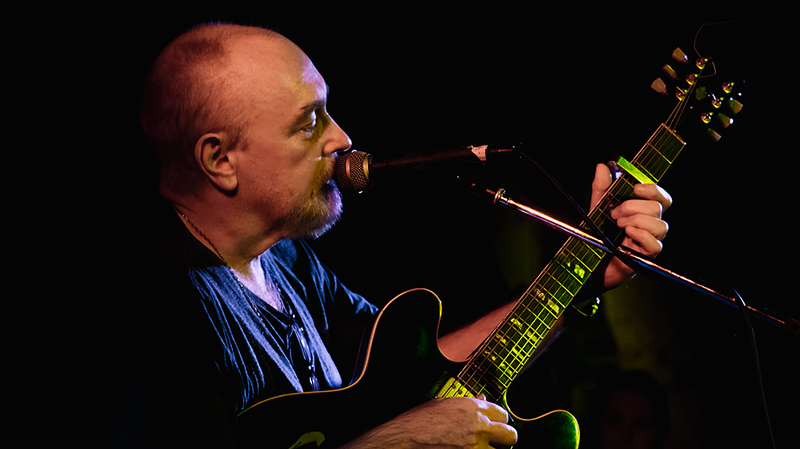 After the detour and a few more classics, Kuepper finishes the set with two huge crowd favourites in La Di Doh and The Way I Made You Feel, the 1991 baroque pop epic that remains his biggest radio hit. He thanks the audience to a raucous final cheer and says “I won’t be seeing you for a while,” before vanishing from the stage. While it’s been a terrific show, everybody here knows this is a great artist who still hasn’t got his due. While his contemporaries like Nick Cave, The Church and The Go-Betweens have all become household names, Kuepper remains largely unknown with a small but loyal following. What happened? Despite his prolific back catalogue, there is still not one widely available one-stop anthology of his solo work. Many of the original songs are basically impossible to find on major streaming services. This could be down to some tangled licensing nightmare or just an artistic bloody-mindedness that refuses to play the commercial game. Either way, what’s the point of being in the canon if nobody ever gets to read your work? Being described as ‘punk royalty’ doesn’t even come close to covering it. 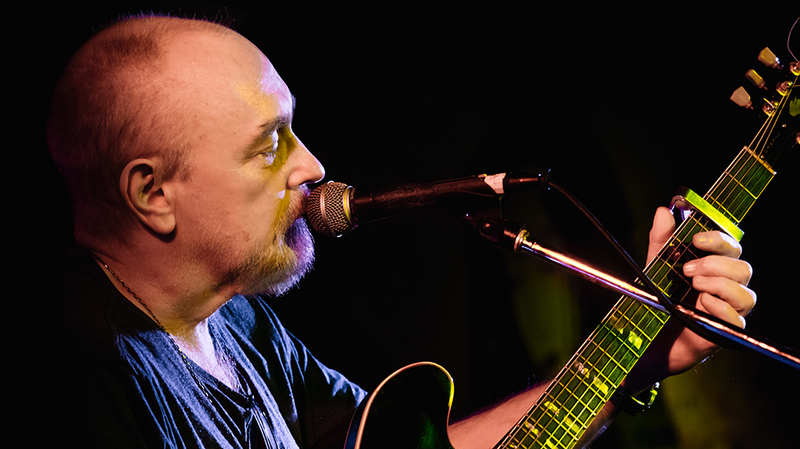 In this age of vast digital libraries and record-store revivalism, Ed Kuepper’s rich, eclectic body of work is waiting to be rediscovered and explored. You have to admit that stranger things have come to pass in this life.